The 2017 Volvo V90 is uniquely positioned to blend the capabilities of an SUV with the style and comfort of a premier luxury car. With its taller ride height and wagon utility, it is an eminently practical solution for those seeking the best of what cars and crossover SUVs have to offer. If you're on the hunt for a family vehicle with quality, you should definitely consider the Volvo V90. 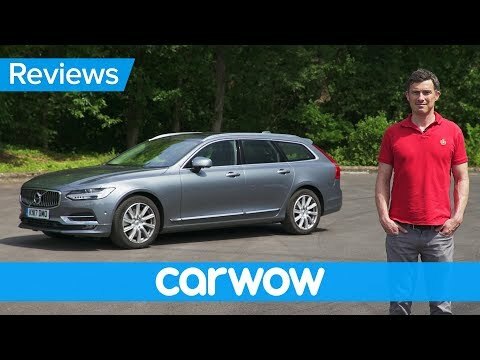 Volvo V90 boasts a spacious and luxurious cabin with modern and user-friendly features, but cargo space is limited for the wagon class. Handling is balanced and there are two strong engine options. It is very reliable for a very high miles and long trips.. I like the reliability. I like the solid body construction. Very comfortable to drive / ride. It is reliable and safe. It also is great on gas mileage.